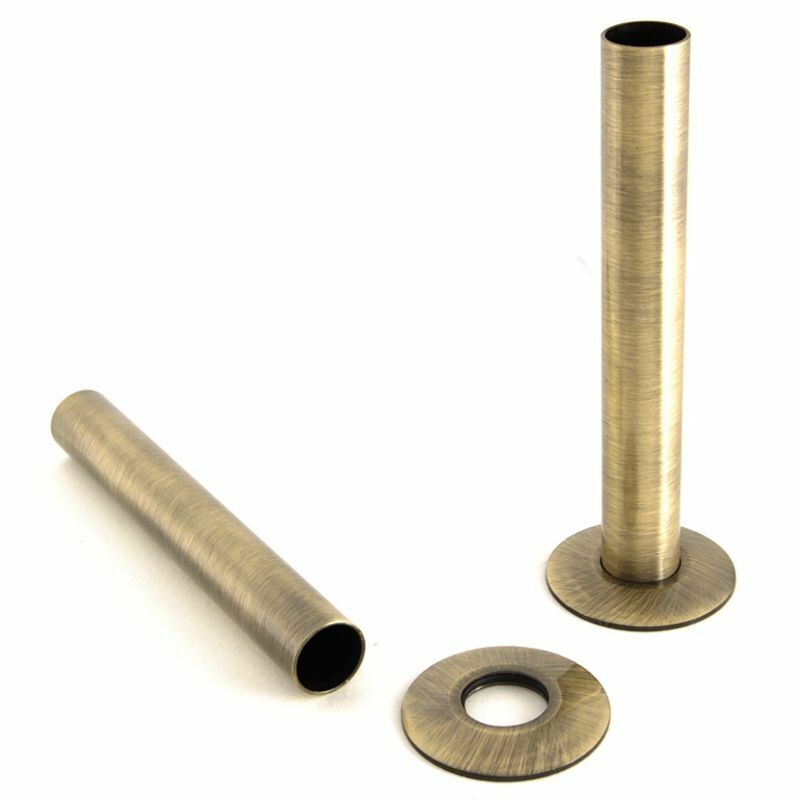 Pipe sleeves are designed to enhance the look of your radiator by complimenting the finish of the radiator valves. 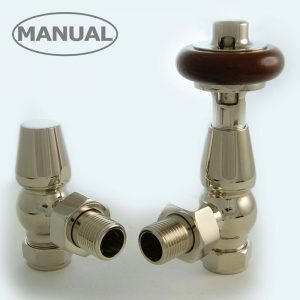 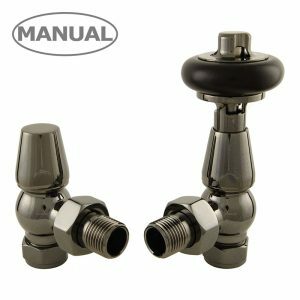 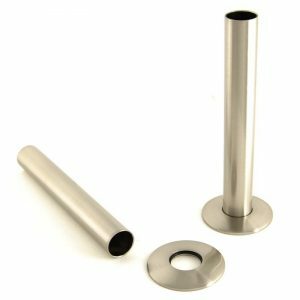 The pipe sleeve is simply fitted over the pipework when installing the valve. 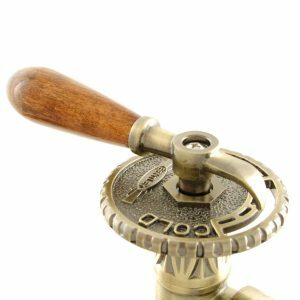 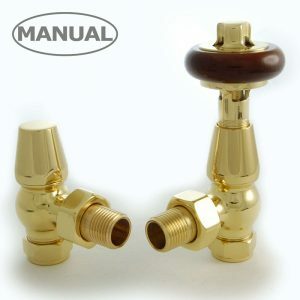 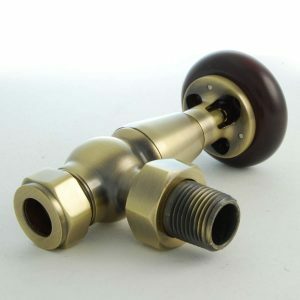 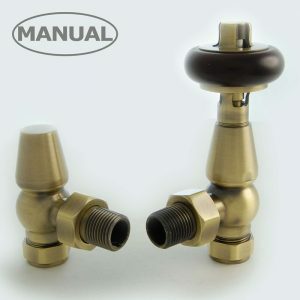 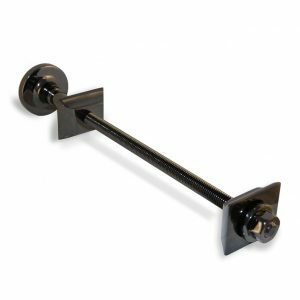 Our pipe sleeves are made from solid brass and a lacquered coating applied. 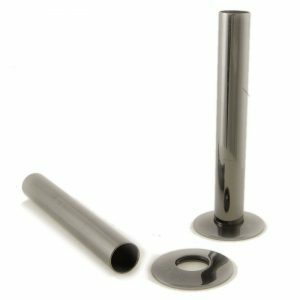 Pipe sleeves carry a 12 year manufacturers warranty. 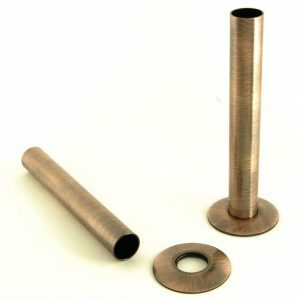 Pipes are cut to length to suit the installation. 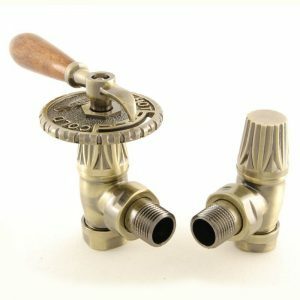 Please Note: Pipe sleeves cannot be retro fitted without removal of the valves. 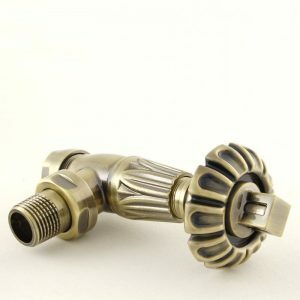 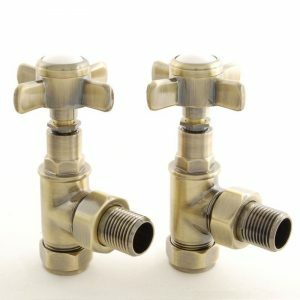 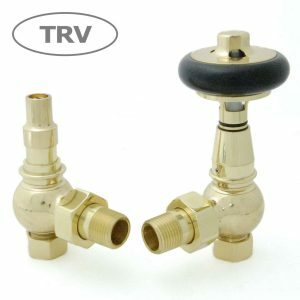 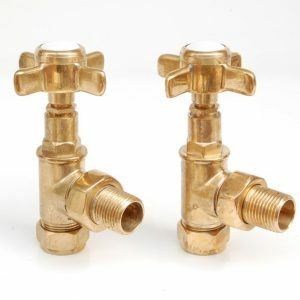 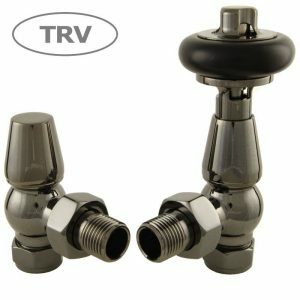 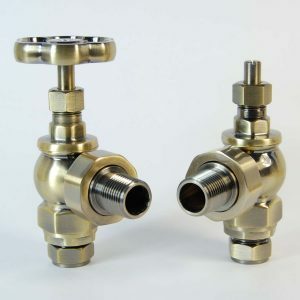 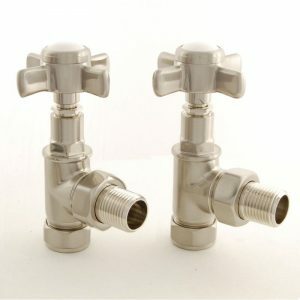 RadiatorValves.net is part of the Pendragon group of websites. 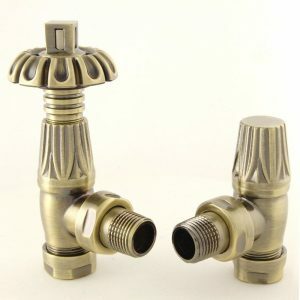 PendragonHome.co.uk is our latest website addition to date with a range of home décor and gifts. 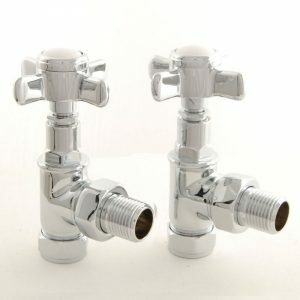 Coming soon, we will keep you posted on our latest additions.